Thirty of their 1968 and ’69 photos are on view as part of “Vanguard Revisited: Poetic Politics & Black Futures” at the San Francisco Art Institute’s galleries from Jan. 22 to April 7, 2019. 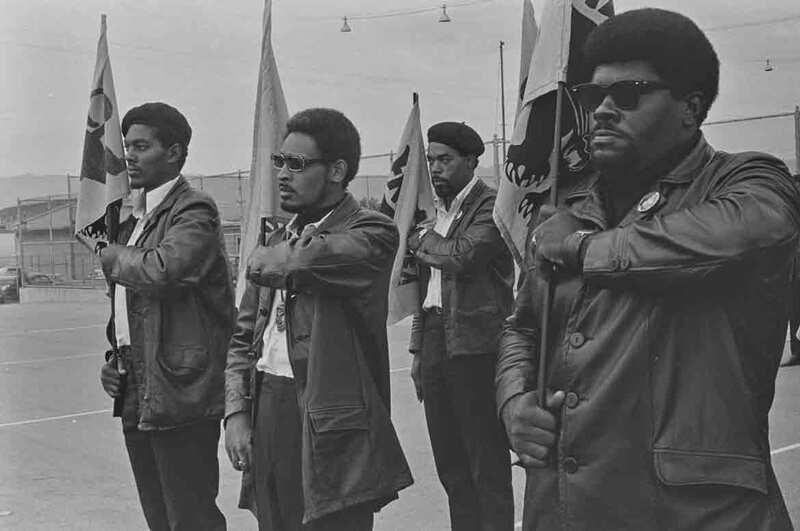 They show Panthers protesting. 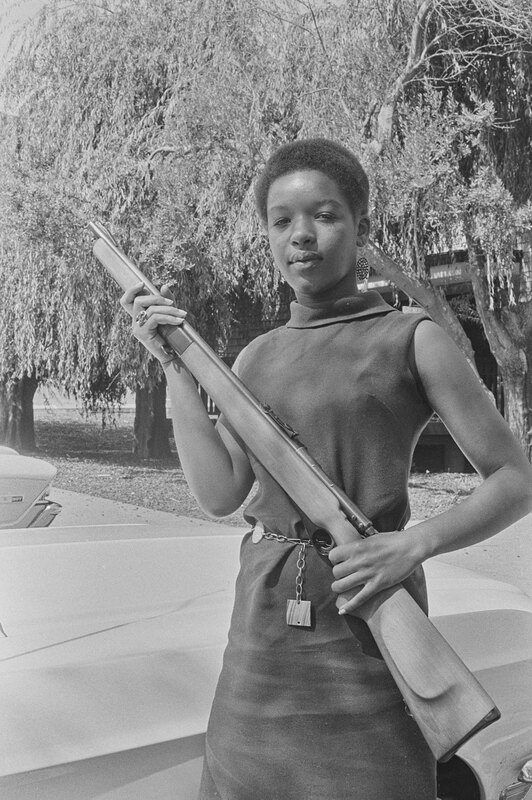 They show them with their trademark rifles. They show them teaching. 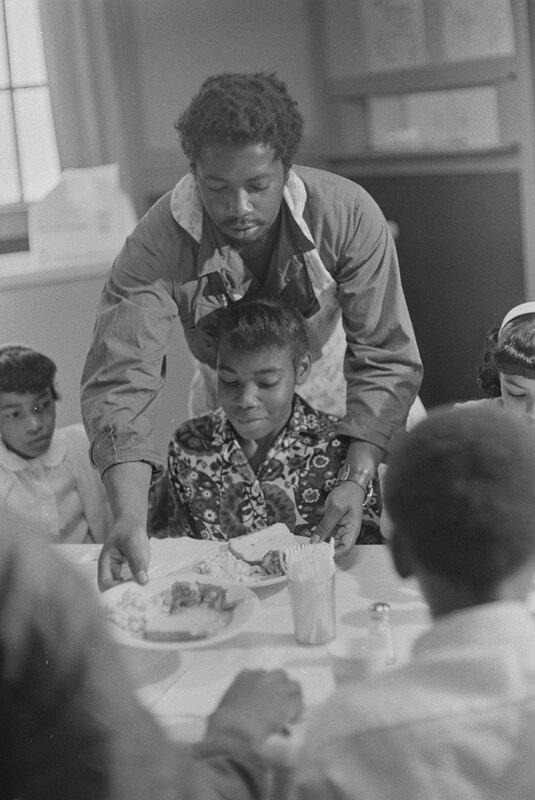 They show them serving children at their free breakfast program. 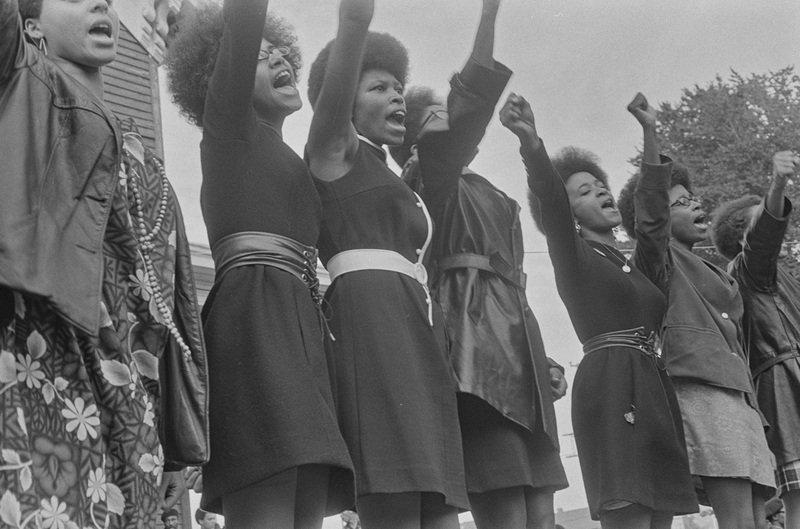 They show the Panthers as mothers and fathers. 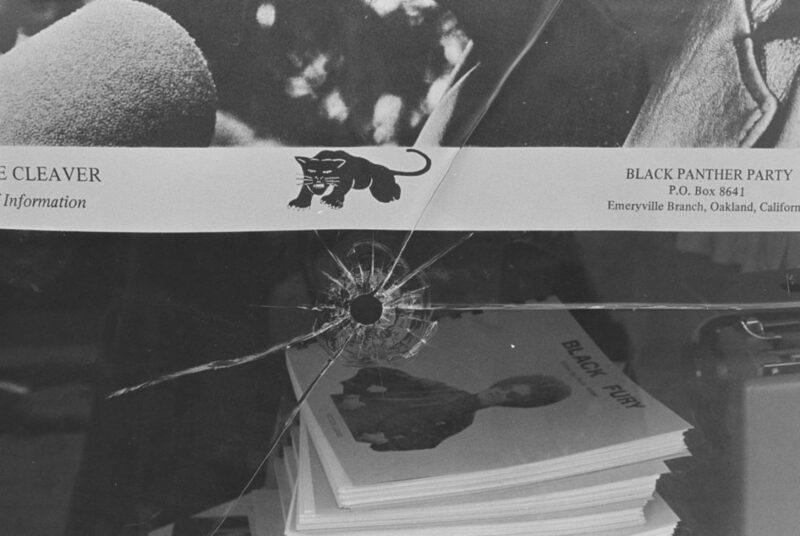 They show the window of the party’s national headquarters in Oakland shattered by police bullets in September 1968. Baruch (1922-1997) and Jones (1914-2009) met in 1946 while studying photography at California School of Fine Arts (now San Francisco Art Institute) in San Francisco under Ansel Adams. They married in 1949. 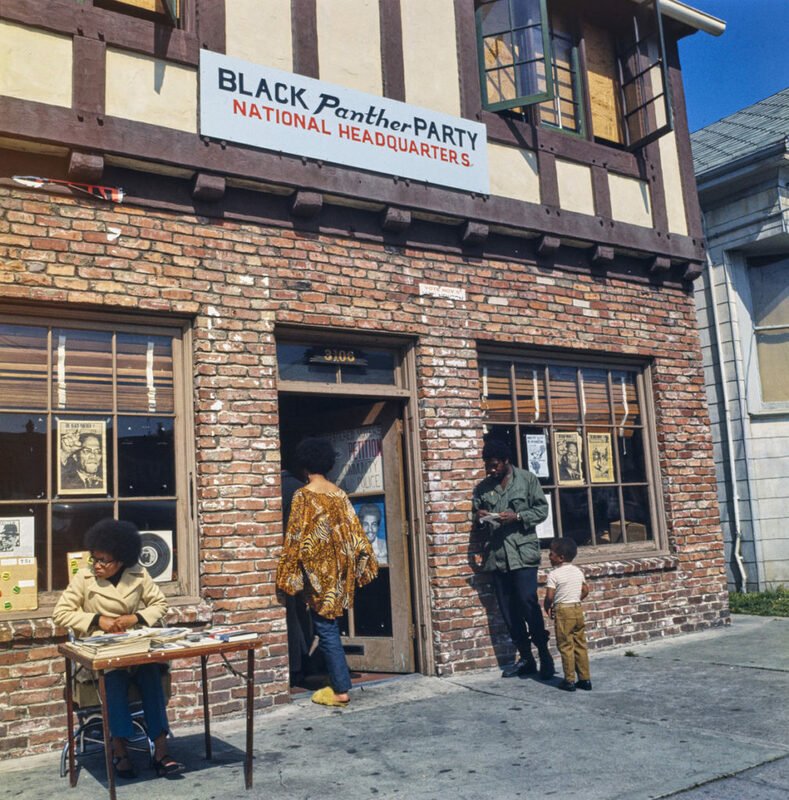 Baruch would photograph Haight-Ashbury, Walnut Grove, and women shopping at San Francisco’s Union Square. 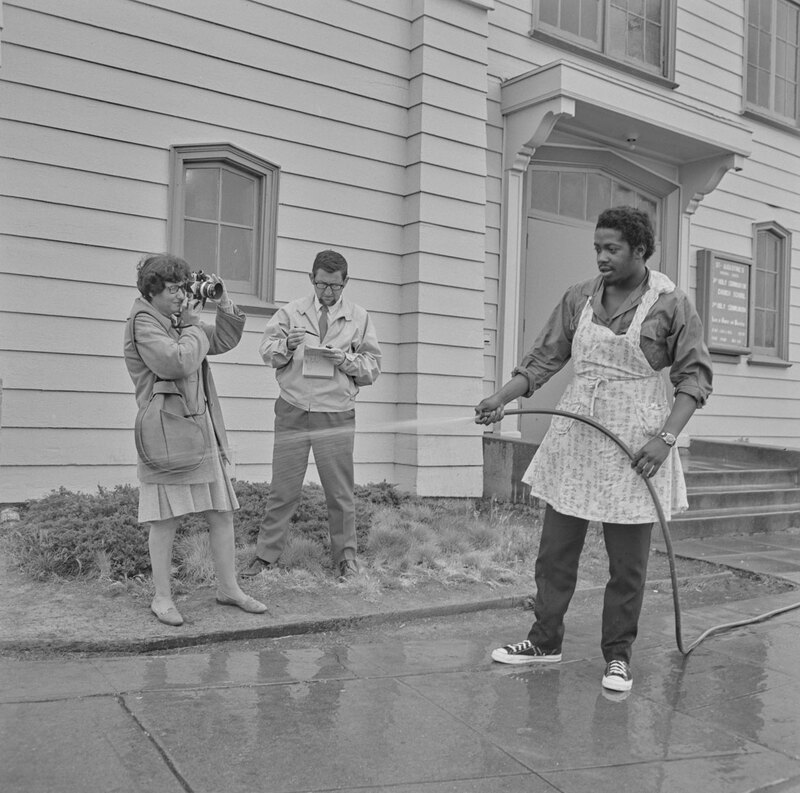 Jones would photograph migrant farm workers, a Sausalito houseboat community, and, with Dorothea Lange in 1956, Berryessa Valley towns and farms before they were inundated by the construction of the Monticello Dam. He also served as Ansel Adams’s assistant and printmaker. 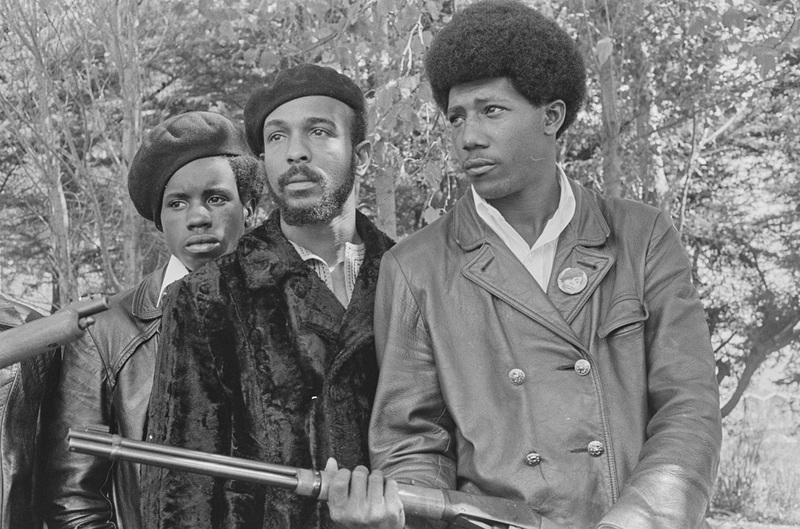 But their best-known project is their photos of the Black Panthers from July through October 1968, and into the following year. 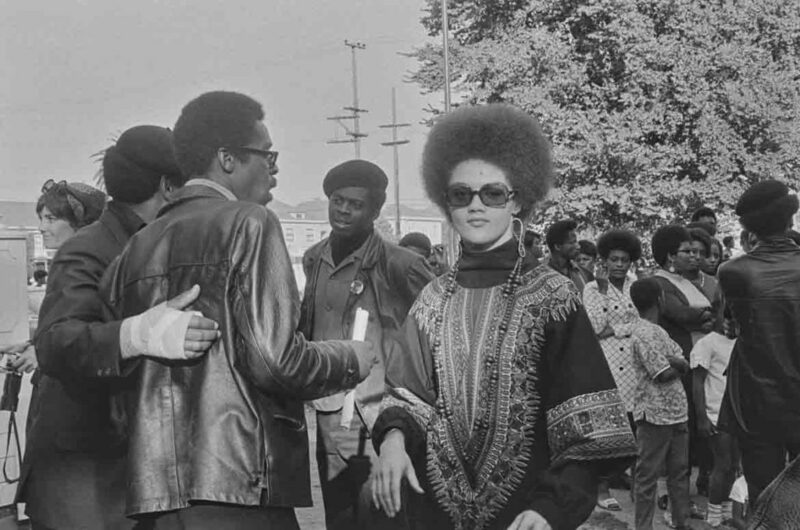 It began when Baruch approached Black Panther Party Communications Secretary Kathleen Cleaver after a talk she gave in summer 1968 at California’s College of Marin. Baruch proposed photographing the group, which had been founded two years earlier. 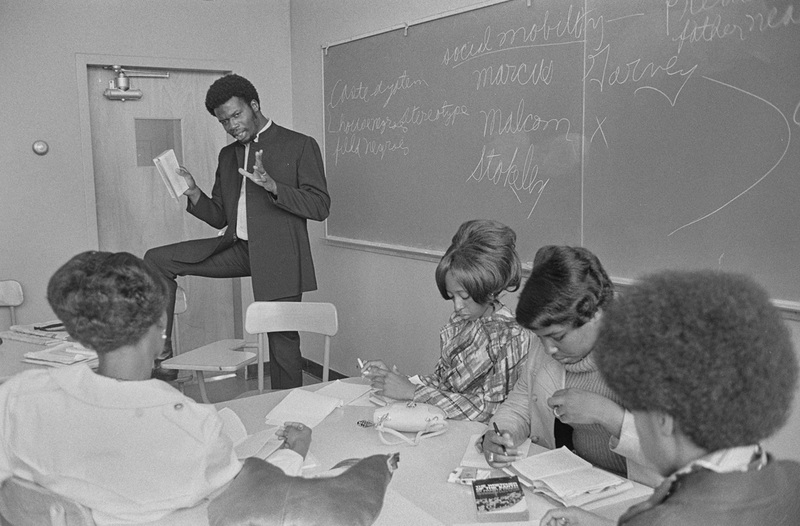 Cleaver encouraged Baruch to call her husband, Eldridge Cleaver, the Panthers’ Minister of Information. Mr. Cleaver invited Baruch over to their third-floor apartment to talk, but when she went over she found him too busy to meet. Instead he encouraged her to come to a Free Huey Rally at Oakland’s De Fremery Park on July 14 and a protest in front of the Alameda County Court House the following morning. Panther leaders addressed the crowd from atop a modified school bus at the De Fremery rally. 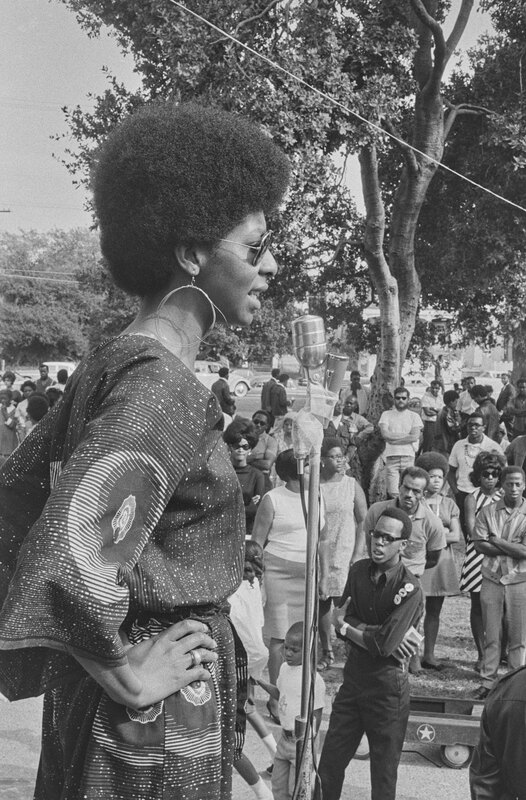 Baruch wrote that she and her husband mainly photographed the audience because Panther leaders were surrounded by guards who would not let anyone close without permission. “We brought them [the Cleavers] work periodically, and gave them a selection of prints each time, for whatever use they desired,” Baruch wrote. “They used many of them in their paper.” Over time, the couple was granted more intimate access to party leaders. “They never will,” Baruch recalled telling the museum. 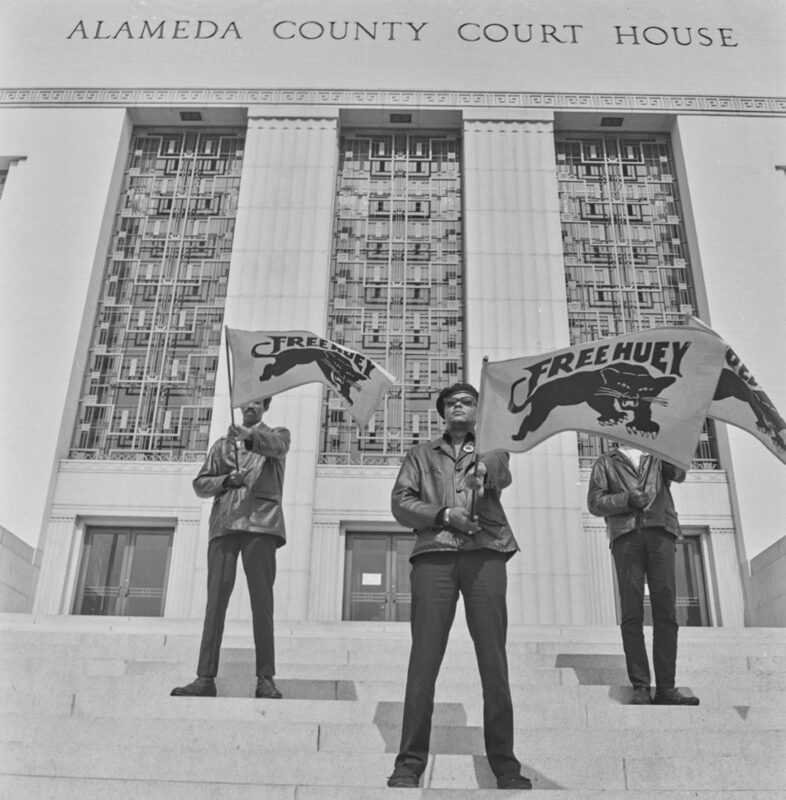 The couple leveraged coverage from a San Francisco newspaper to get the museum and city leaders to go forward with the exhibition of some 123 photos, she wrote. 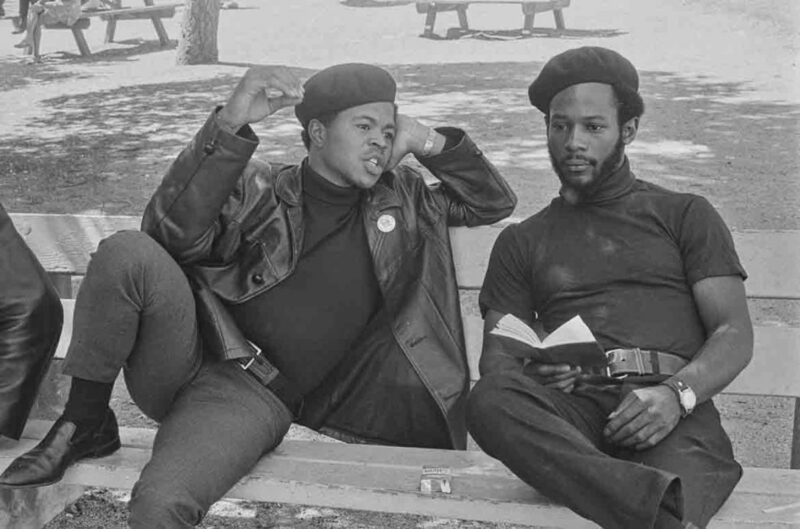 Over about six weeks, their “The Black Panthers: A Photographic Essay” attracted more than 100,000 visitors. 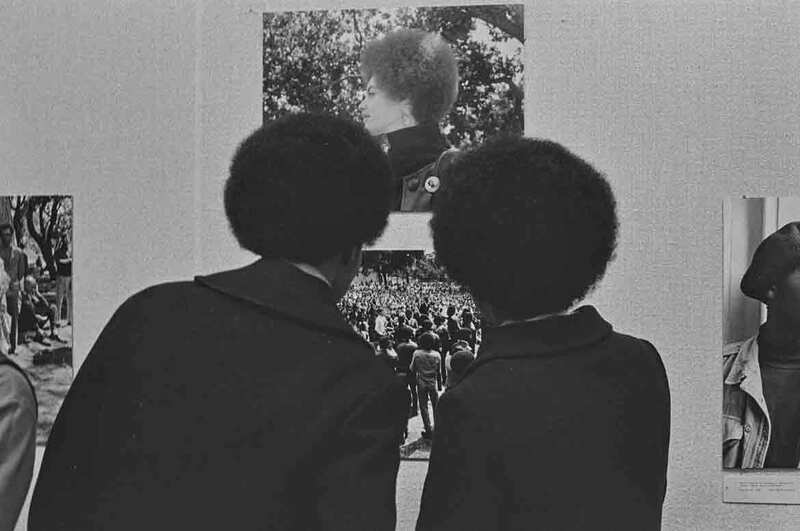 The exhibition traveled to the Studio Museum in Harlem in 1969, Dartmouth College in New Hampshire, and the University of California at Santa Cruz. 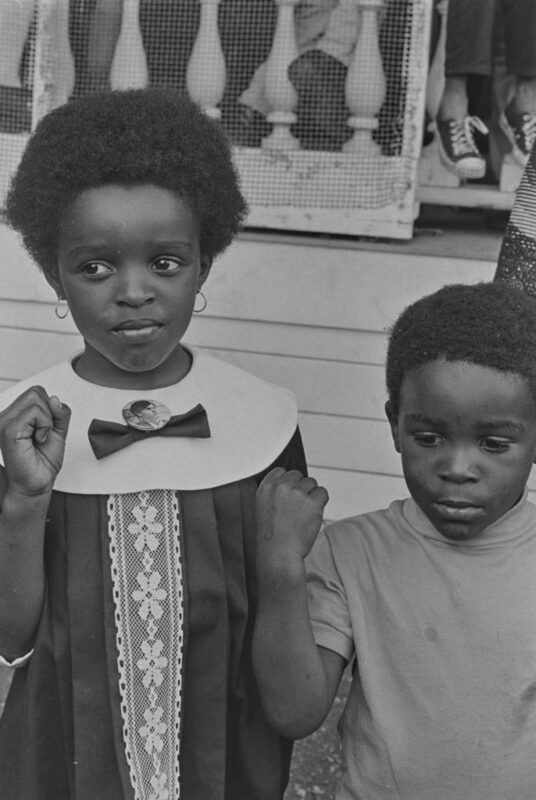 In 2016, the Marin Community Foundation donated Jones’ and Baruch’s entire photography collection to the University of California, Santa Cruz, “the single largest gift in the campus’ history, with an estimated value of $32 million.” The gift comprised 12,000 photographic prints, 25,000 negatives and thousands of transparencies created by both Jones and Baruch, as well as prints by Dorothea Lange, Edward Weston, Ansel Adams and Minor White. 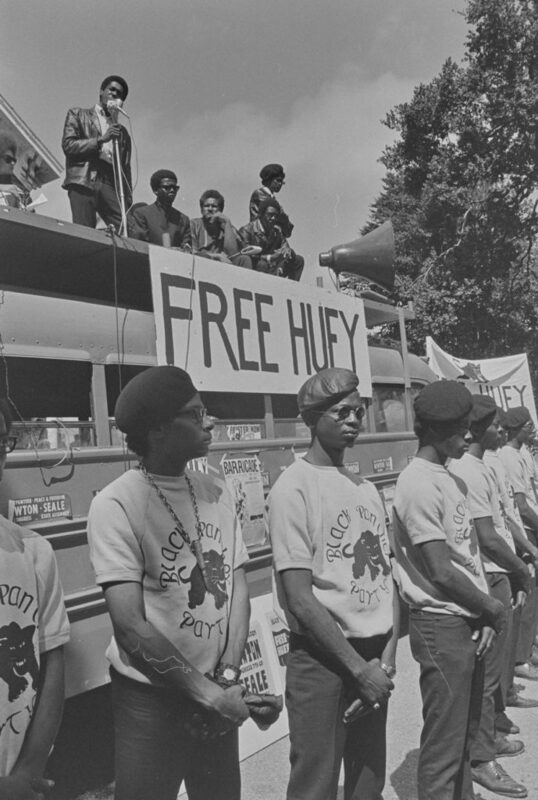 In 2018, the university digitized more than 6,300 of the photographs and made them available online.